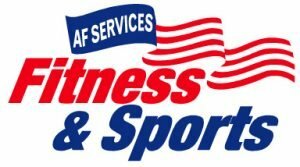 Mission Statement: Provide fitness and recreational opportunities to enhance force readiness and promote a healthy lifestyle for all assigned military, civilian personnel, and their family members while maintaining established financial standards. The Edward’s Intramural Sports Programs are designed to promote organized competitive sports and develop camaraderie between base units. 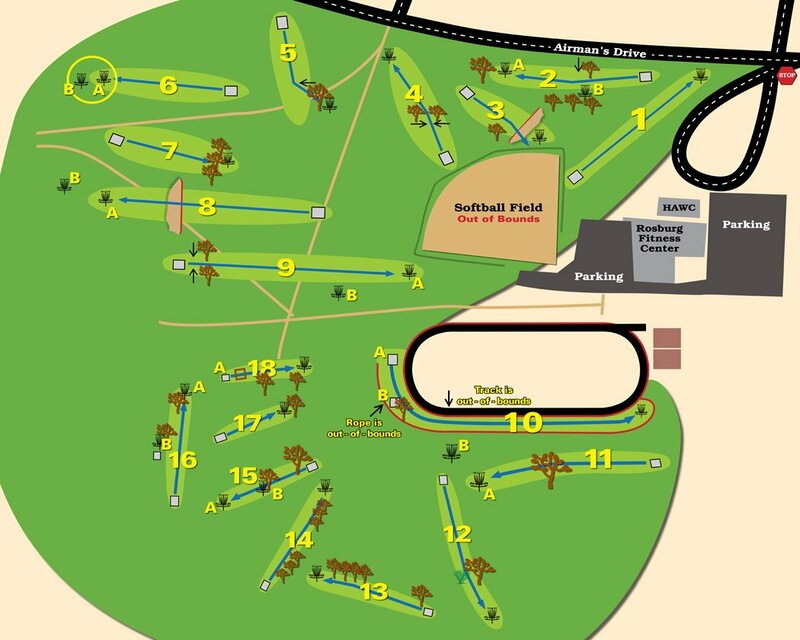 Tournaments are held on a regular basis. Edward’s Intramural Sports Program is run through designated Unit Sports Representatives. For more information on Intramural Sports call 275-GYM1. Check out our High Intensity Area available outside underneath the PT Pad! Key to the weight storage available during operating hours. Interested in street or roller hockey? The hockey rink is located behind the DFAC/dorms. Key to the storage shed with hockey equipment available during operating hours. WELLBEATS offers over 21 channels and hundreds of classes with something for every age, stage and ability. Our user-friendly filters make it easy to find exactly what you’re looking for. We meet participants where they’re at with Tutorial, Basic, and a variety of other classes, 1 – 50 minutes in length. WELLBEATS makes it simple for participants to reach their goals by following our 4-8 week Workout Plans. Enroll in a plan directly from the WELLBEATS app and follow the day-by-day calendar of recommended classes. Love to run or need to run more? Try running the 958 miles of the California Coastline! Log all of your Edwards running mileage at the front desk of Rosburg Fitness Center. 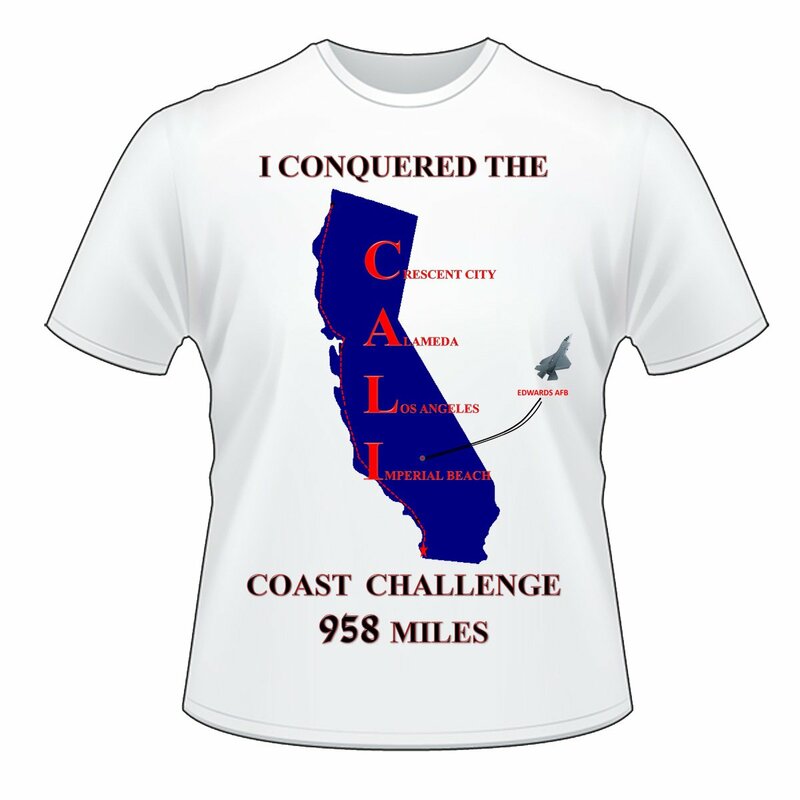 Participants who reach the 958 mile mark (from Crescent City to Imperial Beach) will join the exclusive “Run the Coast of CALI” running club and receive the t-shirt pictured below! This program will be ongoing, so you can start logging your mileage at any time Stop by the front desk of the Fitness Center or call 275-GYM1 for more information! Participants can log all running, cycling and swimming or rowing mileage at the front desk of Rosburg Fitness Center. 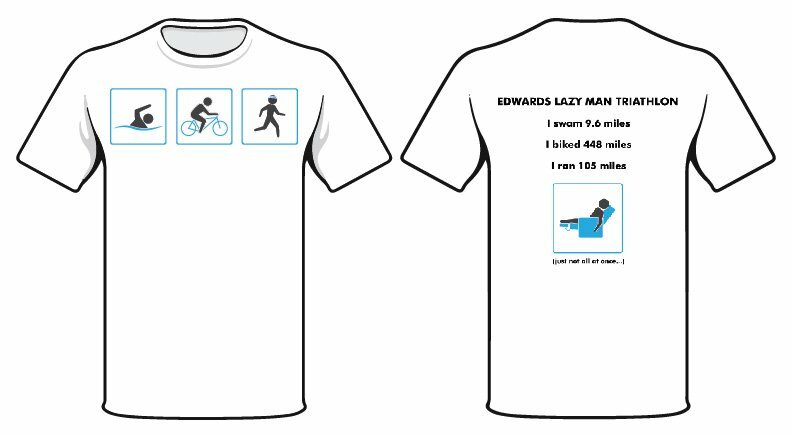 Run/Walk 104 miles, Cycle 448 miles, and Swim/Row 9.6 miles to complete this challenge and get a great T-Shirt! Currently available to Active Duty Military, Retirees, DOD Civilians and Dependents. Only available to those 18 and over except for Active Duty Military who may be 17. Those who wish to sign up, must register at the Fitness Center front counter during regular operating hours and must sign the Statement of Understanding and Waiver/Assumption of Risk Form. The Fitness & Sports Center’s staff wants everyone to get the maximum benefit and enjoyment from the facilities and programs. To accomplish this, certain rules and etiquette must be observed. Please comply with the following. Food and beverages are restricted to the lobby with the exception of water bottles which may be used during workouts/play.